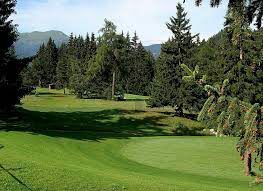 Playing golf in Switzerland, a unique experience! 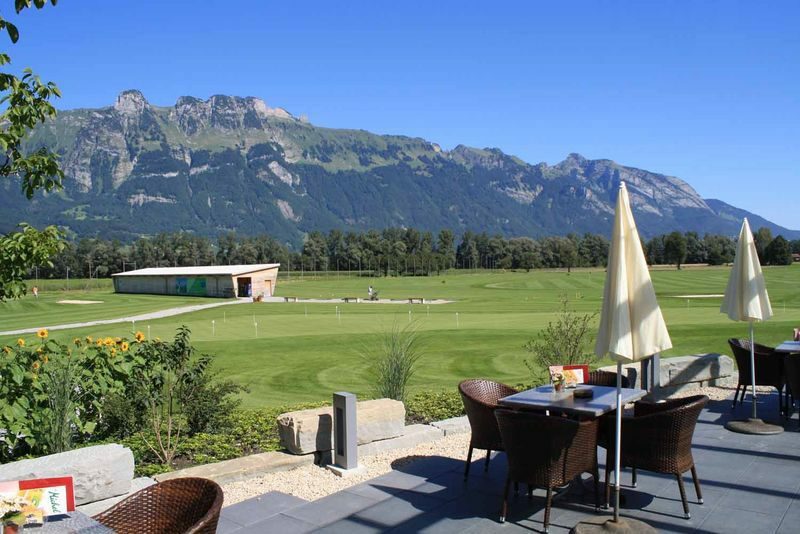 In the area surrounding Resort Walensee, there are various beautiful golf courses. 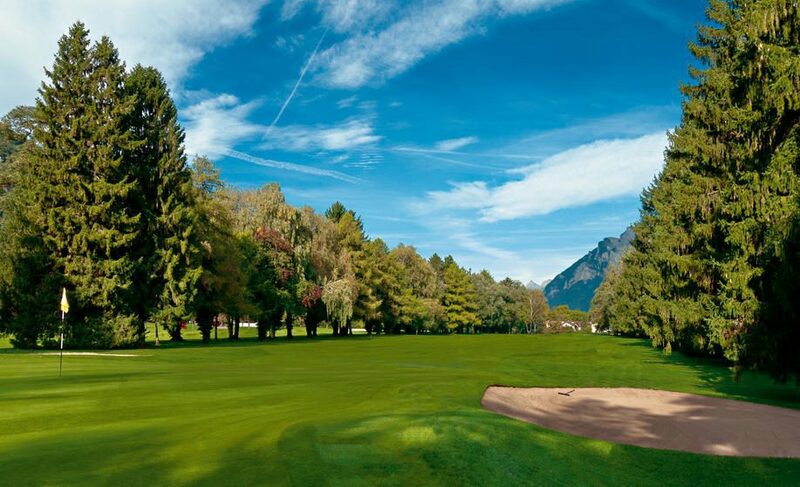 Among them, there is one of the oldest golf clubs of Switzerland, Golf Club Bad Ragaz. 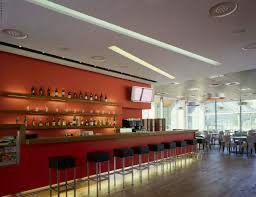 Next to this fancy golf club, Golf Club Heidiland is situated, which focuses a bit more on beginning golf players. If you want a difficult golf course, you should choose for Golf Club Dormat?Ems. Here, some challenging water features and sand bunkers will await you. The other golf courses are definitely worth paying a visit to as well. In order to prevent disappointments, please visit the golf club's website to see if they are opened during your stay. 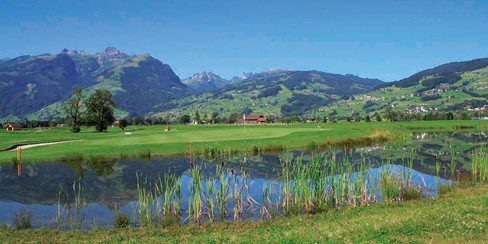 Amidst the Rheintal, in the Werdenberg region, there is the Golf club Gams-Werdenberg. Because of the open location, the large greens, and the water features, this golf course asks for a sporty day. 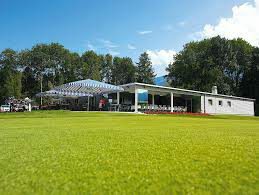 Golf club Bad Ragaz is established in 1905, and it is one of the oldest golf clubs in Switzerland. 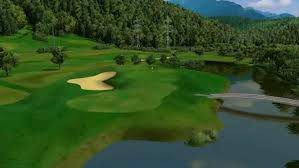 The 18-hole par-70 course of over 7500 meters, with a rating of 70.2, offers enough challenge to both beginners and professionals. 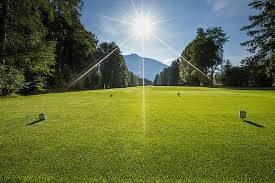 The over 3700 meter long 9-hole par-62 golf course at Golf club Heidiland borders Golf club Bad Ragaz. Especially for beginning golf players, the 50 perfectly mowed teeing grounds offer optimal training possibilities. The green of Golf club Dormat/Ems, situated in the Tuma landscape, offers a challenging golf experience for both young and old. Several small lakes and water features on 14 of the 27 holes, a green island, and 82 sand bunkers characterize this golf course. 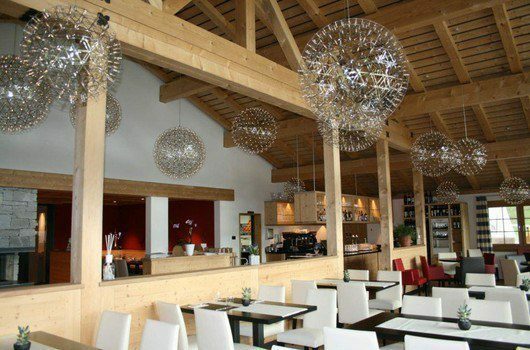 Golf club Lenzerheide is considered a pearl in Switzerland. The view is Alpine; the over 5200 meter long par-69 golf course is playfully challenging, and offers many natural obstacles.